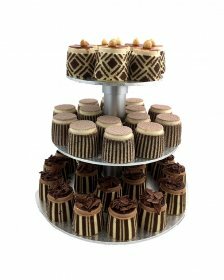 Make your next event or function stand out. 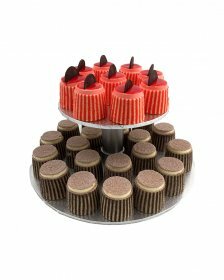 order our cocktail gateaux with display stand. 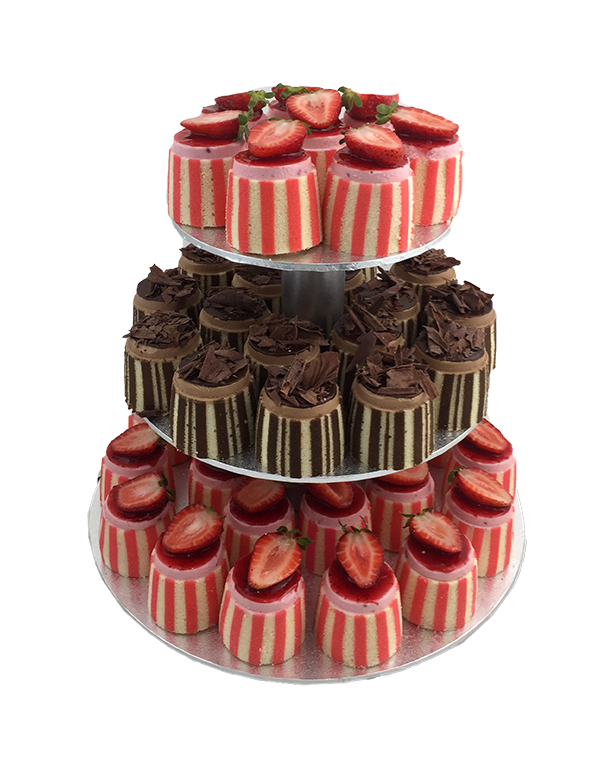 Our cocktail gateau are ideally sized for a single serve. 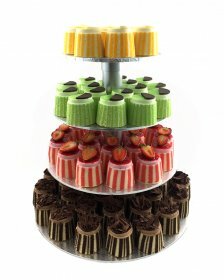 They pack all the deliciousness and flavour of full-sized cakes into a baby gateau that tastes as good as they look.